A leading national waste management company has embarked on an alternative solution to reducing landfill. CSG, which operates more than 20 waste handling facilities in the UK, has developed a new process to help transform a range of industrial waste streams into a material suitable for use in Energy from Waste (EfW) plants. Cheryl West, technical waste assessor for CSG, said: “As a company, we are committed to helping businesses by delivering complete waste management solutions for complex oily waste and hazardous materials. The waste is treated and blended to meet the calorific specification required by the EfW plant, allowing it to be fully recovered while producing energy and heat for local homes and businesses, diverting waste away from landfill, saving valuable land, and reducing fossil fuel dependency. 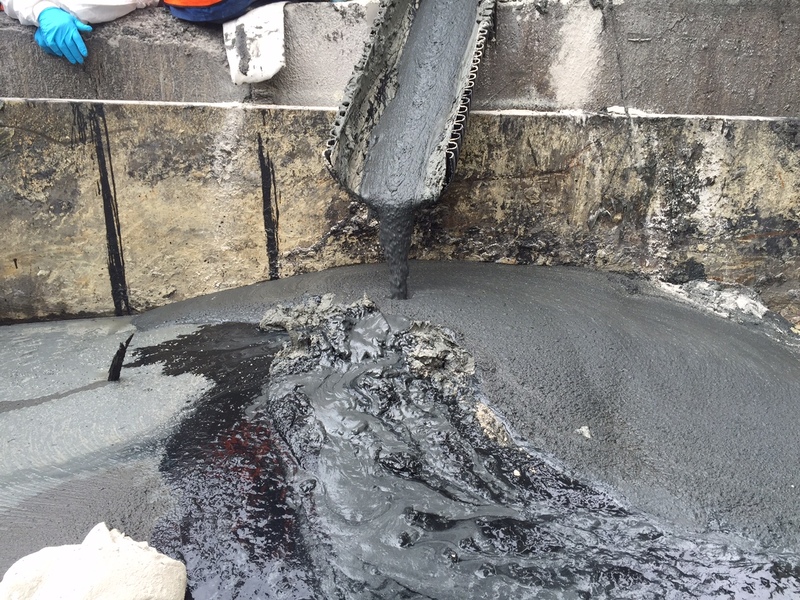 The EfW process caters for multiple waste streams such as sludge, filtercakes, interceptor solids, packaging, rags and absorbents, with the CSG in-house service including tank, interceptor and lagoon cleaning. The company has contracts in place to supply the resulting treated material to EfW plants in Amsterdam, supporting customers’ environmental aims to increase recycling and reduce waste going to landfill. CSG’s range of services mean the company offers a complete waste solution – dealing with problematic wastes steams from collection to treatment and disposal. The company is one of the largest privately-owned industrial and domestic environmental waste management groups in Britain. The business works on the goal of diverting waste from landfill, recovering and recycling as much material as possible.